This year has started pretty much as turbulent as the last one ended within the cryptocurrency market, to say the least. Volatility has given way to a year of continuous free-fall in practically all major digital coins. Bitcoin reached all-time high in December 2017 when it was traded at $17000 per coin, now it barely stands over $2000. Ethereum, on the other hand and despite the upcoming hard-fork, has gone down from $1300 that was exchanged in January last year to $100 now. Nonetheless, crypto enthusiasts and blockchain entrepreneurs haven’t lost their faith in neither the product nor the technology. And rather than seen these bad signs as a defeat, they understand them as a sort of a much needed maturity of the market. 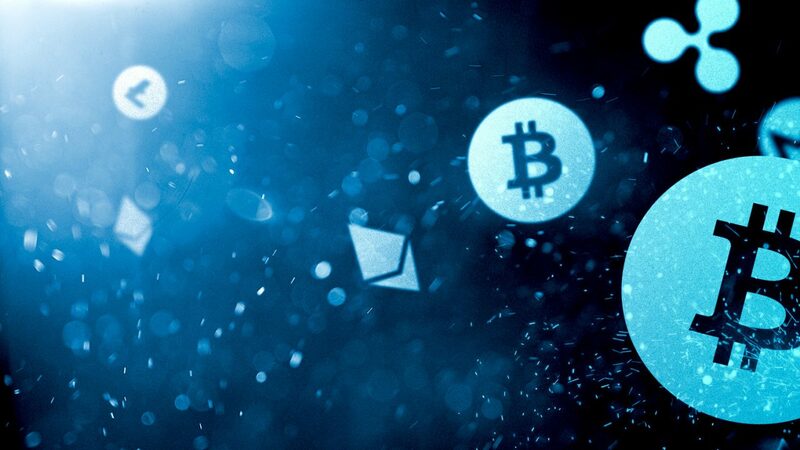 For that reason, they keep pushing and researching in how to revert the situation with these 3 major crypto trends we are likely to see this year, according to the research ‘What’s Next in Blockchain’ by CB Insights. As crypto prices fall and financial services incumbents wade in, exchanges are looking for cryptocurrency use cases to drive additional revenue streams. 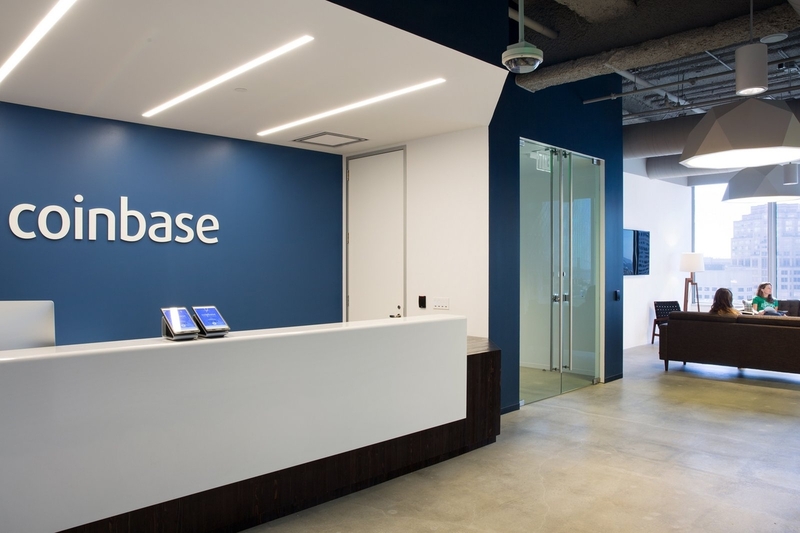 Coinbase has emerged then as the most popular exchange in the US, raising recently an $8B valuation and has seen repeat venture investments from top investors. Still, exchanges, which generate money from transaction fees, have seen their respective revenues fall quarter-over-quarter as speculative trading has slowed. To remain competitive, exchanges are listing additional cryptocurrencies, launching new trading products (especially for larger, institutional investors), and investing out of newly-formed venture arms to rely less on speculative business models, as the report pointed out. Mining companies are facing increased competition and decreased demand, but substantial cash-on-hand should give them runway. However, mining companies are now facing rising competition, mounting environmental concerns, and declining demand. In terms of competition, crypto-focused players are raising funds to build better chips. In September, Bitewei raised $20M to build mining hardware that is “30% more efficient.” Bitewei’s CEO is the former director of design at Bitmain, perhaps the largest global Bitcoin mining chip designer. In parallel, mining companies are expanding into other sectors to stay relevant. 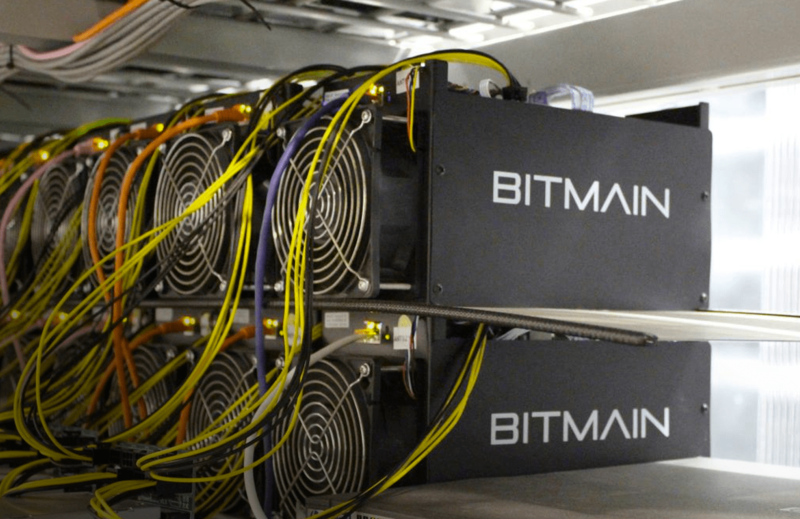 In November, bitcoin mining giant Bitfury raised $80M to expand into “adjacent markets” like artificial intelligence, and Bitmain, another giant in the industry, has also said that it’s looking to AI as an area of expansion. “Altogether, these challenges signal that mining is both a mature sub-sector and a profitable one. Although the years ahead could prove challenging for mining incumbents, their war chests (due in no small measure to this past year’s boom-and-bust) should help them in their second acts,” concluded the report. While large financial institutions have expressed interest in enabling cryptocurrency investment, a recurring challenge is “custody,” or the ability of financial institutions to hold cryptocurrencies on behalf of trading clients, as was pointed out by CB Insights. Creating custodial solutions for cryptocurrencies is a deceptively difficult problem. 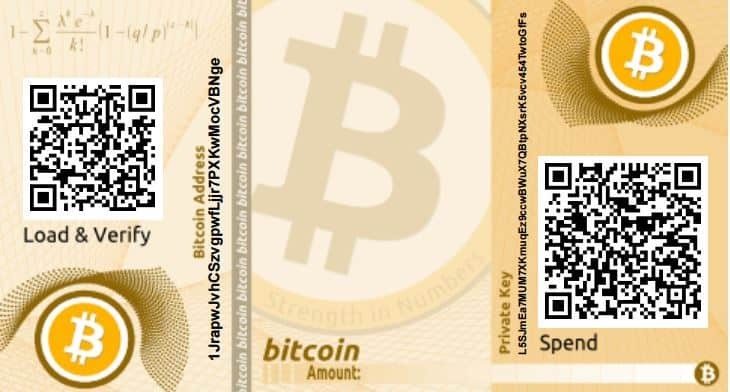 Bitcoin and other cryptonetworks generally work like a digital safe deposit box — access is controlled by a private key (a long string of numbers that allows an owner to access their crypto holdings). Anyone with access to the “private keys” — the owner, a bank, or a hacker — has total control. Handling this at scale mean banks must go to great technical lengths to keep private keys in the right hands. 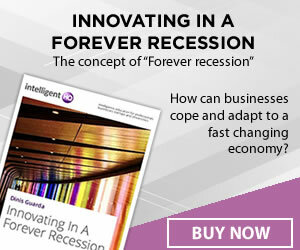 Some companies solve this problem by offering offline “cold storage” solutions. Xapo, a bitcoin-only exchange and storage service, operates inside a decommissioned Swiss military bunker to protect users’ coins and keys. The ultra-secure site has steel doors that can resist a nuclear blast and uses methods to prevent electromagnetic pulse (EMP) attacks. Creating custodial solutions for cryptocurrencies is a deceptively difficult problem. “Of course,” the report mentioned, “most Wall Street banks don’t guard their clients’ assets in military bunkers. Indeed, in a report on the sector, Morgan Stanley pointed to major obstacles preventing large-scale investment in the crypto space, including a lack of custodial solutions. As more VCs, hedge funds, and traditional players in finance look to gain exposure to cryptocurrencies, they will need access to custodial infrastructure. For cryptocurrencies to “cross the chasm” and see mainstream adoption, it will likely require trusted blue-chip firms to stamp their approval on custodial tools.